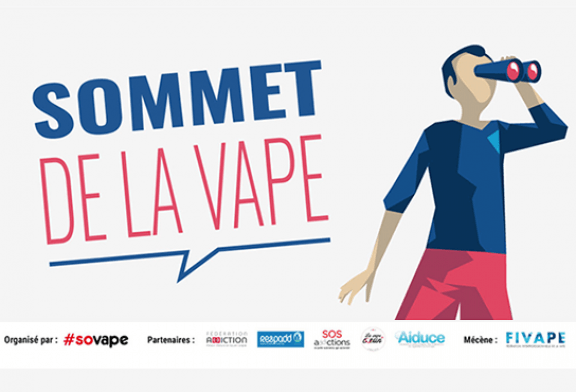 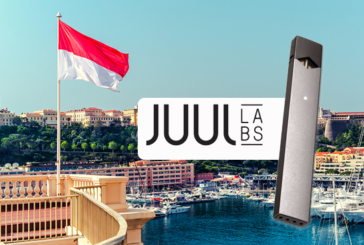 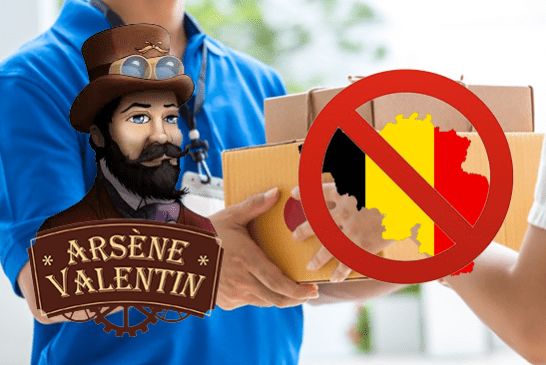 RELAX: The best "Fake News" on the vape for the 1er April 2019! 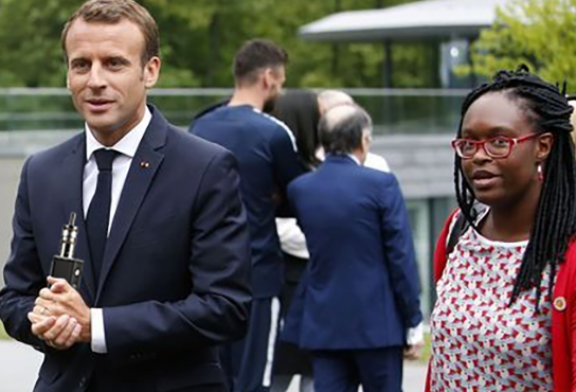 POLITICS: Adept at vaping, President Macron wants to make European regulations disappear. 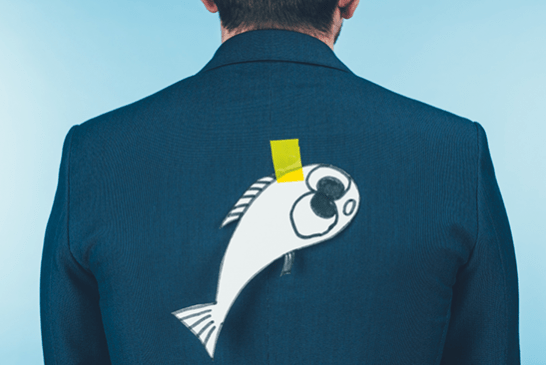 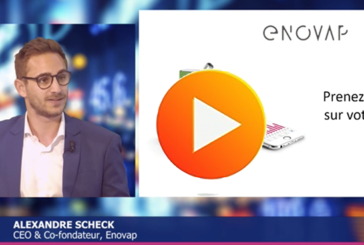 INNOVATION: The French Startup Enovap unveils itself on Boursorama's TVFinance program. 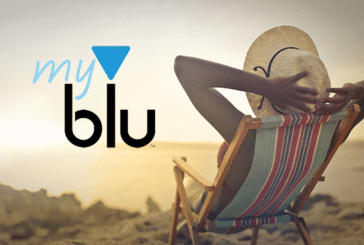 ECONOMY: Myblu, best selling e-cigarette in tobacconists! 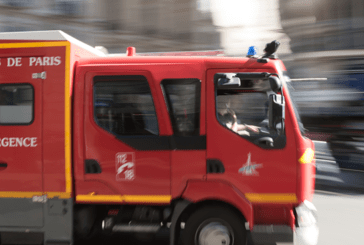 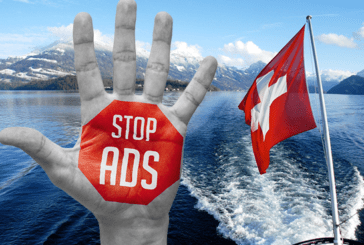 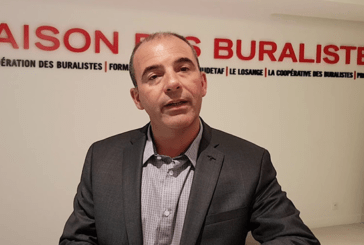 SWITZERLAND: Towards an advertising ban for e-cigarettes in Valais. 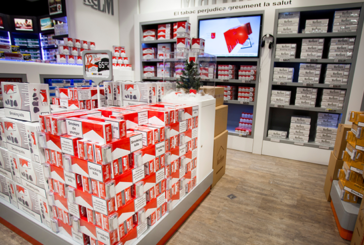 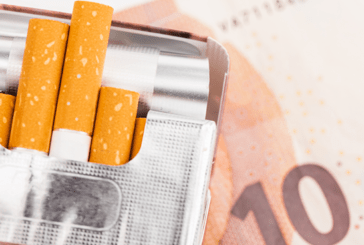 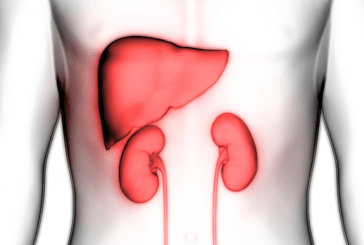 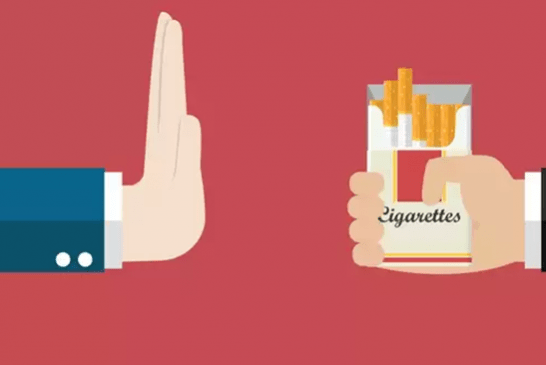 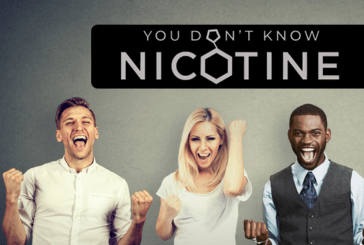 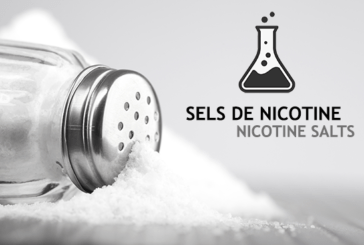 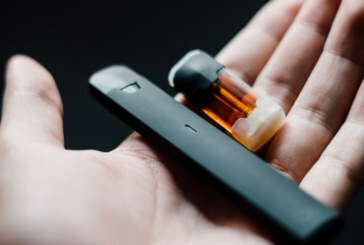 SWITZERLAND: Pushing smokers into the e-cigarette by increasing nicotine levels?